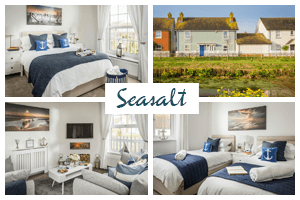 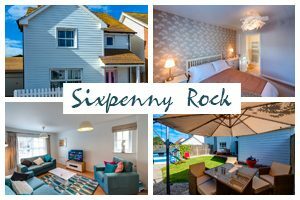 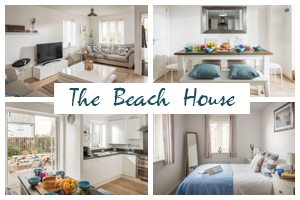 We have a stunning selection of East Sussex holiday cottages here Beside The Sea, all within a stones throw from one of the most beautiful beaches in England, Camber Sands. 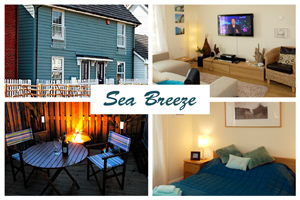 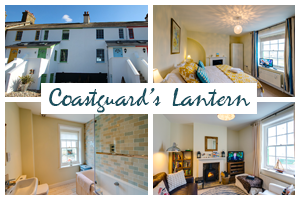 Whether you are looking for cosy coastguard’s cottage, a modern character cottage, we have the perfect East Sussex holiday cottage for you. 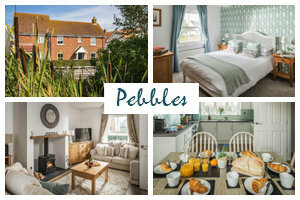 With our East Sussex holiday cottages there’s so much to explore, fascinating trails taking in the beautiful landscape, magical gardens and historical houses, when you take one of our East Sussex holiday cottages. 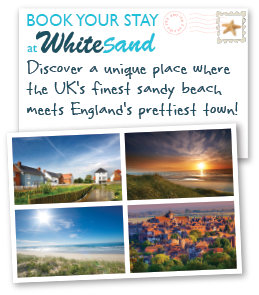 Garden-lovers will love Sheffield Park, Great Dixter and Pashley Manor, three examples of horticultural art. 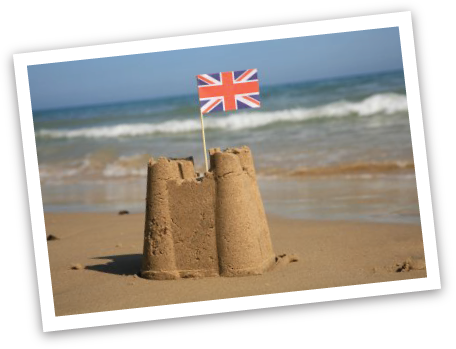 The castles at Bodiam and Herstmonceux are also well worth a visit. 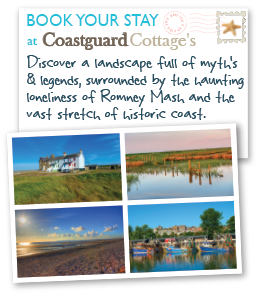 Walkers will enjoy the 1066 Country Walk, following in the footsteps of England’s last invader. 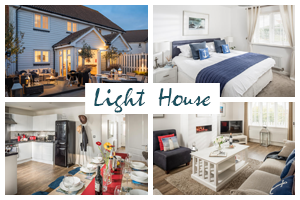 Our East Sussex holiday cottages are well placed for exploring neighbouring Kent, the Garden of England, famous for its oast houses and the magnificent Canterbury Cathedral. 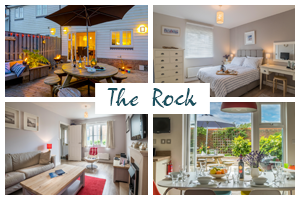 London is only a short train ride away enabling you to take in our finest capital. 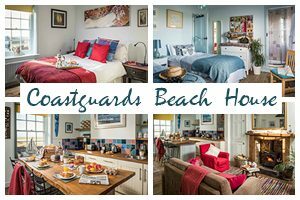 All our East Sussex holiday cottages are furnished to the highest standards you’d expect from Beside The Sea Holidays. 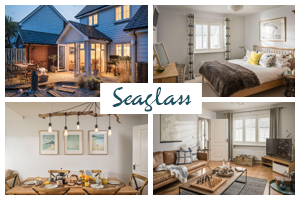 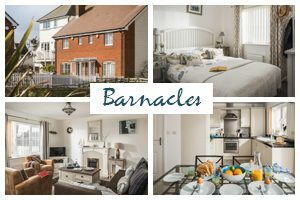 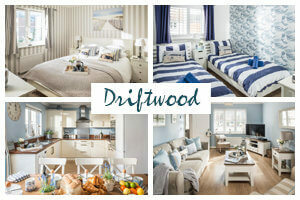 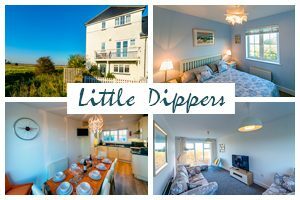 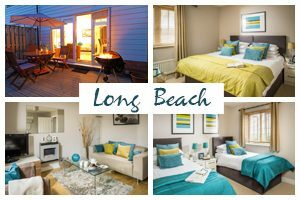 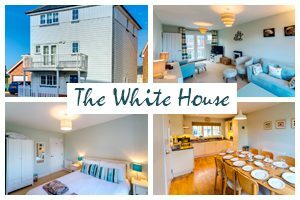 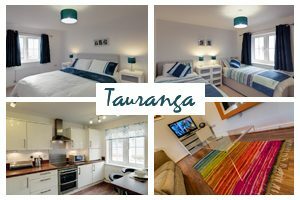 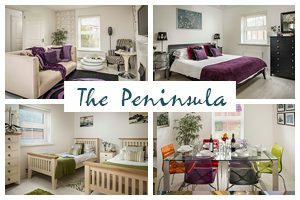 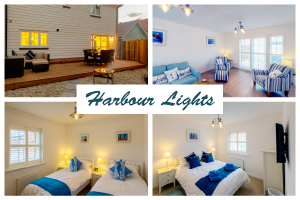 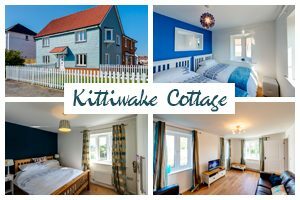 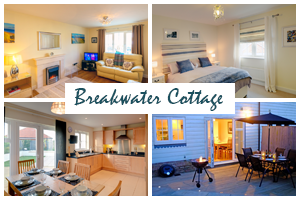 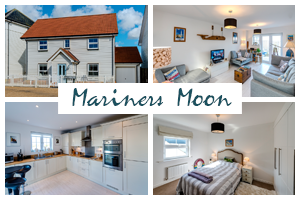 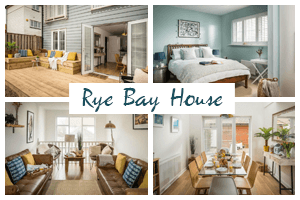 Stylish, contemporary kitchens, flat screen TV’s with games consoles and DVD’s, luxury master bedrooms with en-suites, white suites to all our bathrooms, en-suites and cloakrooms and decking and shingle gardens for the perfect seaside retreat. 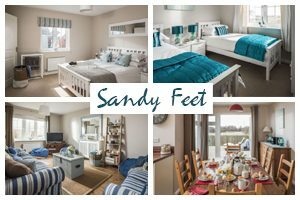 Whether you’re looking to build sand castles with your children or help them explore fascinating rock pools, Camber Sands offers the country’s most spectacular sandy beach along with paddling-friendly waters right on the doorstep of our baby friendly East Sussex holiday cottages. 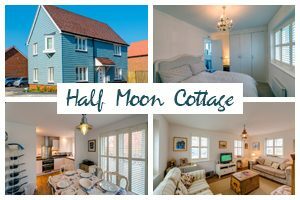 Choose the perfect home from home for your next getaway from our collection of self catering East Sussex holiday cottages. 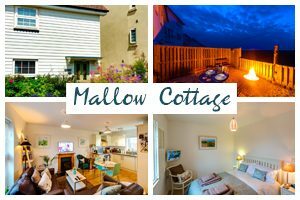 Holidays with young children and toddlers means lots of bulky luggage, high chair, travel cot etc, so to ease the load each baby holiday cottage has been specially equipped with baby friendly features. 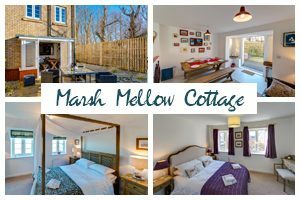 Some of these East Sussex holiday cottages have been equipped with just about everything you could need for a relaxing holiday with young children. 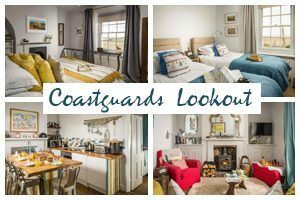 As well as the usual highchair, stair gates and travel cot you’ll find baby monitors, a steriliser, a potty, bed guard, socket covers, night lights, changing mat, non slip bath mat, toddler step, Maclaren stroller, plastic cutlery, crockery and sippy cups. 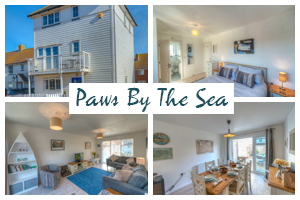 Forget about leaving your hound at home next time you take a trip beside the sea. 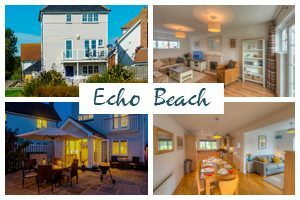 There are plenty of pet-friendly locations to visit, as well as dog-friendly accommodation to stay in and all with fantastic beaches to stretch their and your legs on. 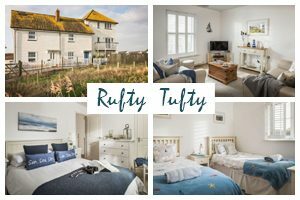 Simply tick the ‘pets’ box on our availability search to find our dog-friendly East Sussex holiday cottages beside the sea. 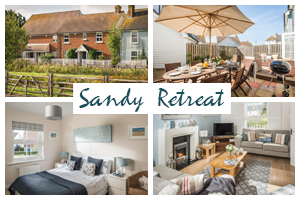 Dogs love a big sandy beach, making our East Sussex Holiday Cottages perfect for dog friendly breaks beside the sea – miles of beach to run around, sand dunes to explore, water to splash in, interesting smells to discover and plenty of other dogs to play with. 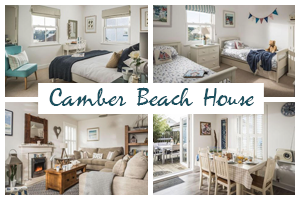 So when you bring your four-legged friend on holiday, it’s good to know that the incredible dog friendly Camber Sands beach is right on your doorstep. 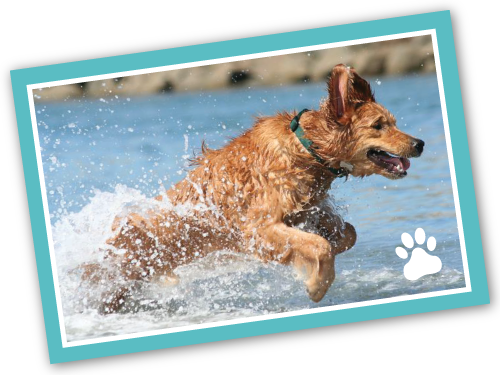 They will be in is doggy heaven! 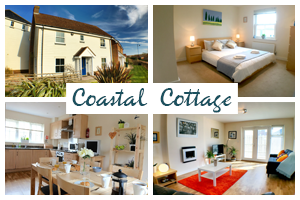 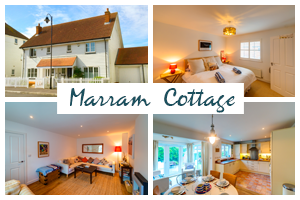 Whether you are looking for a cosy character cottage to contemporary eco holiday home, we have the perfect East Sussex holiday cottage for you. 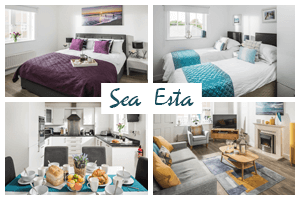 Why choose Beside The Sea Holidays? 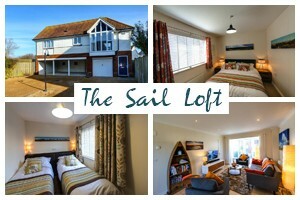 We are not a faceless agency or an owner that lives many miles away, we live and work here in East Sussex. 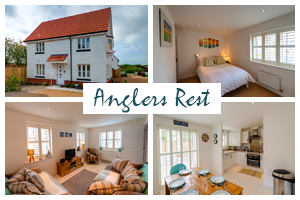 When you book one of our East Sussex holiday cottages you will be dealing with us from start to finish and should you have any issues during your stay, you have the peace of mind knowing that we are here whenever you need us. 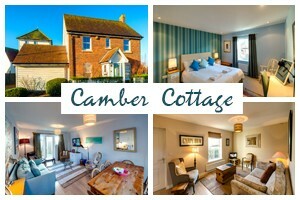 But don't take our word for it, see what our guests have to say here about our East Sussex holiday cottages. 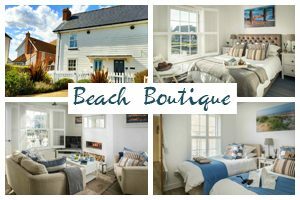 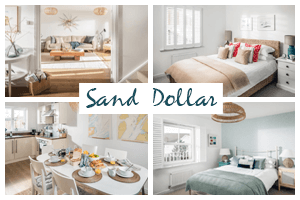 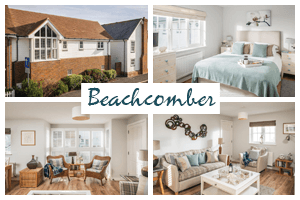 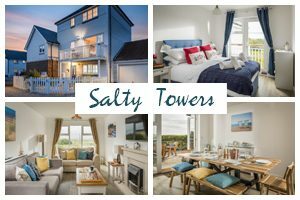 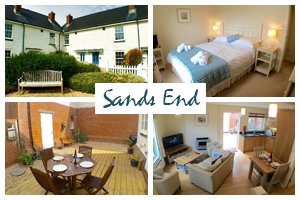 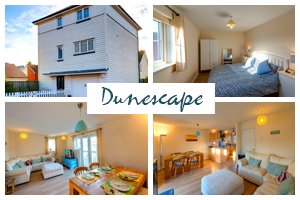 Now all you need to do is choose the perfect Camber Sands holiday cottage for you!